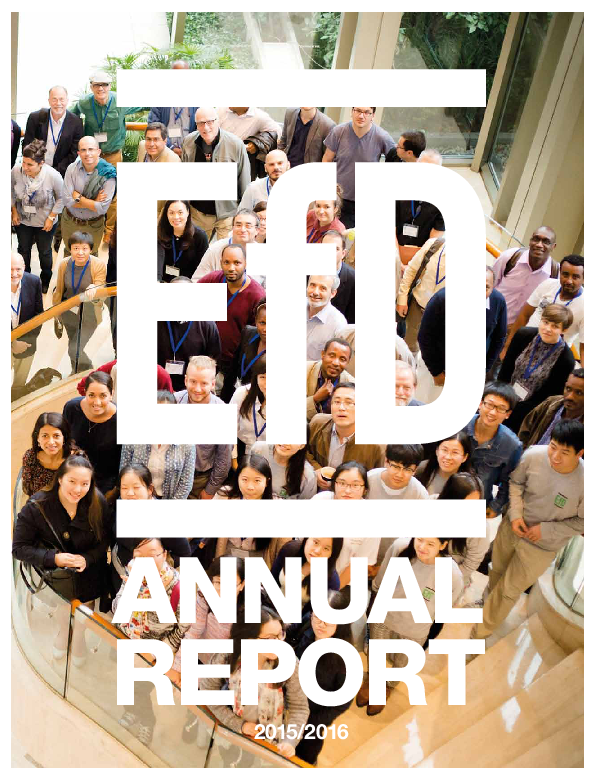 Read about what EfD centers around the world have been up to during the last year in terms of research highlights and how our research relate to the Sustainable Development Goals. 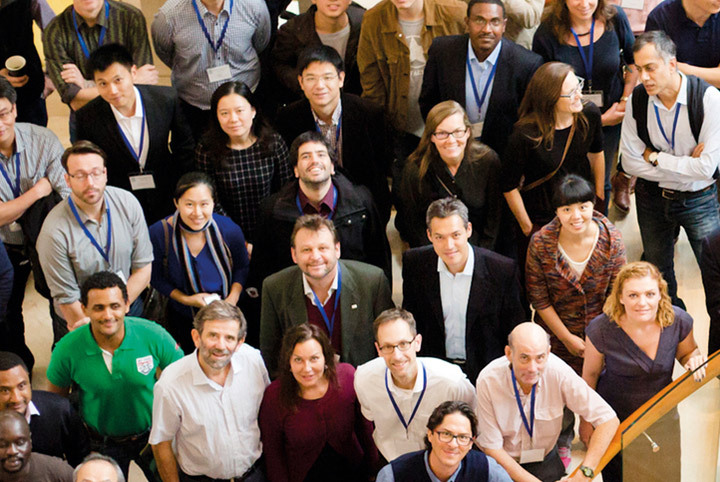 Find out more about our collaborative research programs and get to know our broad work with policy interaction at all levels as well as what has been done in academic training. There are three new EfD centers on the doorstep, so a peek into the future as well. This report is a joint effort with many authors and contributors.